Perak Transit Berhad is one of the famous bus companies operating in Perak; the second largest state in Peninsular Malaysia. Perak Transit Berhad was found in 2009 and continues to grow as the company thrives in giving a safe and reliable bus services to their customers. Based in Ipoh, the company mainly provides bus service within Perak. Visit their website to know more about the services that they provide. 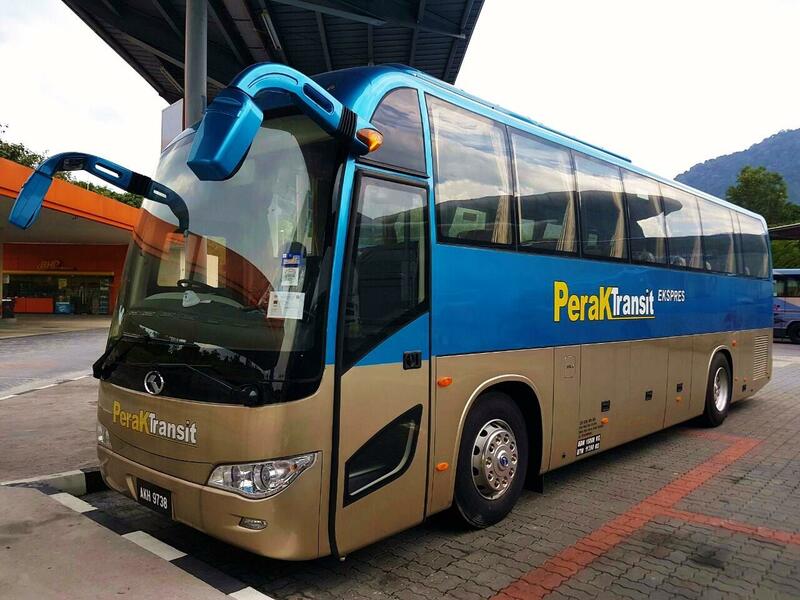 In addition, Perak Transit is one of the few express buses that offers bus service for trip from Ipoh to Cameron Highlands and from Cameron Highlands to Ipoh with BusOnlineTicket.com. For this trip, there are in total 24 trips for each way. The bus departs every one hour starting from 8AM to 7PM daily. Therefore, passengers can conveniently choose the suitable time for their trip as there are plenty of choices to choose from.